Come in and see the family! 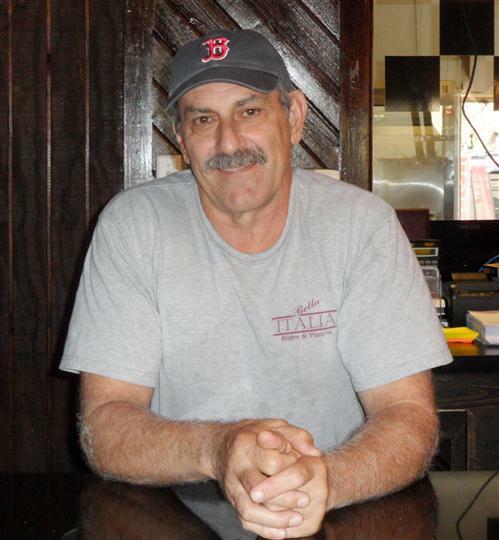 Anthony Roncarati originally hails from Springfield Massachusetts, where he and his brother-in-law Ernie and his big brother Paul owned and operated an Italian Restaurant, Marcos, for 15 years. After falling in love with Hilton Head Island, Anthony and his wife Deborah moved to the lowcountry and opened Bella Italia in 1993. Ever since then, Bella Italia had been serving up Hilton Head Island's best authentic Italian dishes and New York style pizza to residents and visitors alike! Stop in to Bella Italia to see Papa Anthony making your pizza and pasta to order! 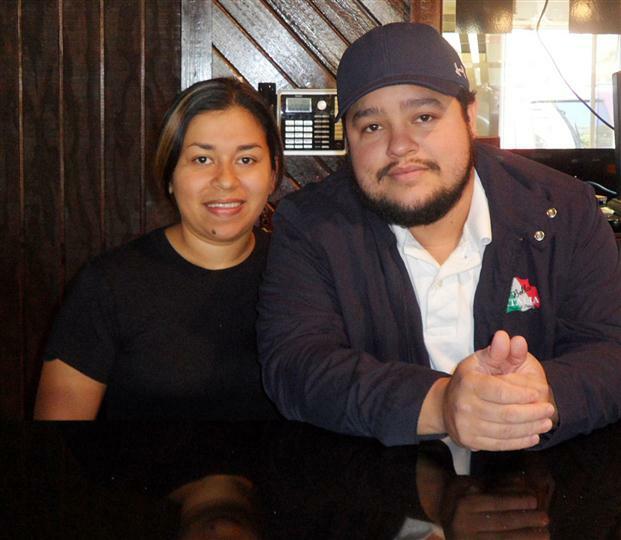 Alvin and Arelis Espinoza are a husband and wife team who keep the kitchen and dining room humming! 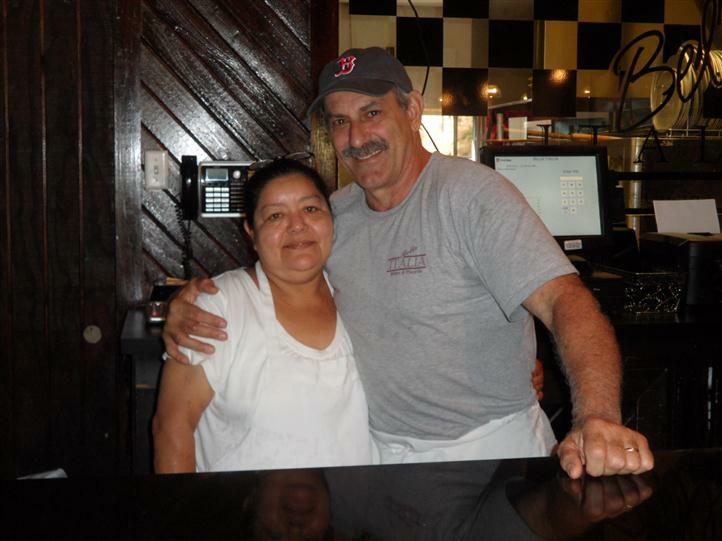 Both Alvin and Arelis are long-time residents of Hilton Head Island, and have worked at Bella Italia for over ten years. When Alvin and Arelis aren't cooking up the Island's finest pizza and pasta, they are busy raising their three children in Bluffton (that's the mainland for you visitors!). Both Sandy Dease and Nikki Dease Jenkins are long-time Hilton Head Island residents - they have lived here for 27 years! Nikki started working at Bella Italia seven years ago, and loved it so much she brought in her sister to work too! The Dease sisters provide each and every one of our guests with top-notch service and real southern hospitality. Come in for lunch at Bella Italia and have Nikki and Sandy serve you up a generous portion of Italian specialties Monday through Friday. Of course, no family would be complete with out a mama to keep it all together, and at Bella Italia that's our Mama Theresa! 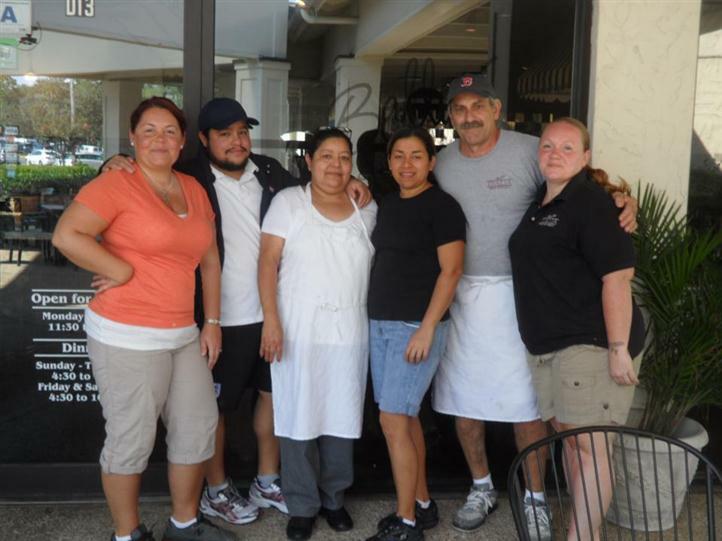 Mama Theresa has been cooking up Hilton Head Island's favorite Italian dishes since the doors opened in 1993. Stop in any time to enjoy Mama's homemade Italian favorites, in our warm and family-friendly atmosphere.